We are proud to continue to serve as Prime Vendor for the DLA Troop Support for several missions around the world. Since being awarded our first contract in 1998 as Prime Vendor for Southern Europe for the United States Government (DLA Troop Support), EFS has provided an exceptionally extensive support to governmental and defense agencies. EFS is also the original OCONUS Subsistence Prime Vendor and continues to serve in logistically challenging zones that require ongoing support for contingency operations worldwide. As a recognised industry leader, our expertise has earned us ISO 9001:2008 certification as a full-line food distributor. 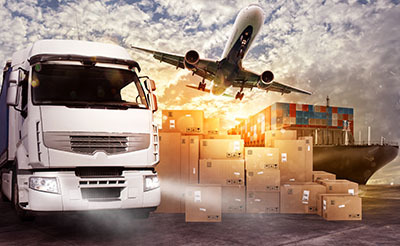 Our efficient processing and integrated vendor, logistics, and transportation networks deliver consistency and reliability for even the most remote location. With large-scale resources ready to mobilize at a moment’s notice, we regularly exceed expectations by providing clients with a well-developed and highly qualified resource system that can be deployed anywhere at any time.